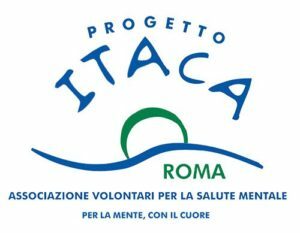 Within its numerous CSR activities, Ega has supported the Itaca Onlus Rome Project for years, a foundation that promotes information, prevention, support and rehabilitation programmes for people with mental health disorders and their families. Our President Emma Aru is personally involved in the association that Ega actively supports by offering its headquarters free of charge and through staff dedicated to supporting the organisation of travel and the dissemination of fundraising campaigns. Ega also contributes to the foundation through an economic contribution. 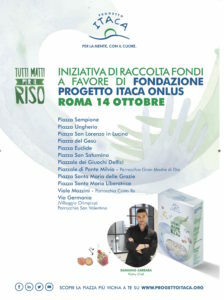 As part of the various initiatives promoted by the Itaca Project, on 13 and 14 October “Tutti Matti per il Riso” returns a fundraising campaign that sees volunteers involved in more than 70 Italian squares, who will distribute personalised packages of Carnaroli rice.